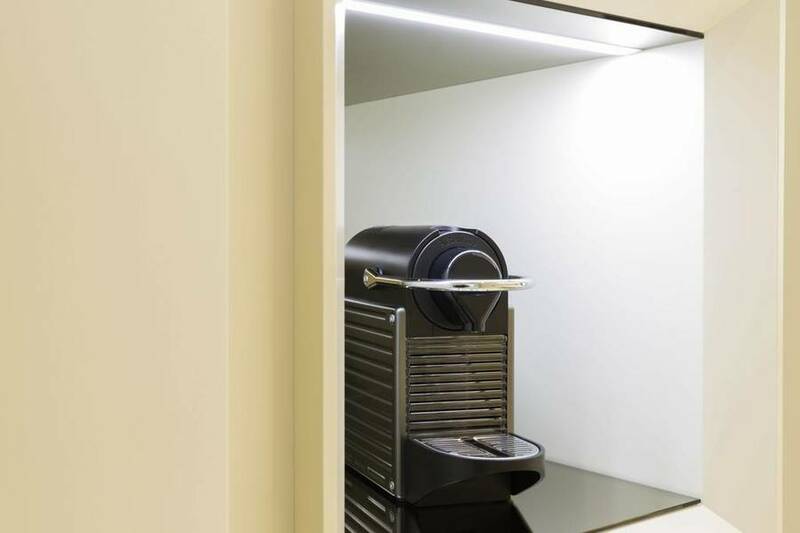 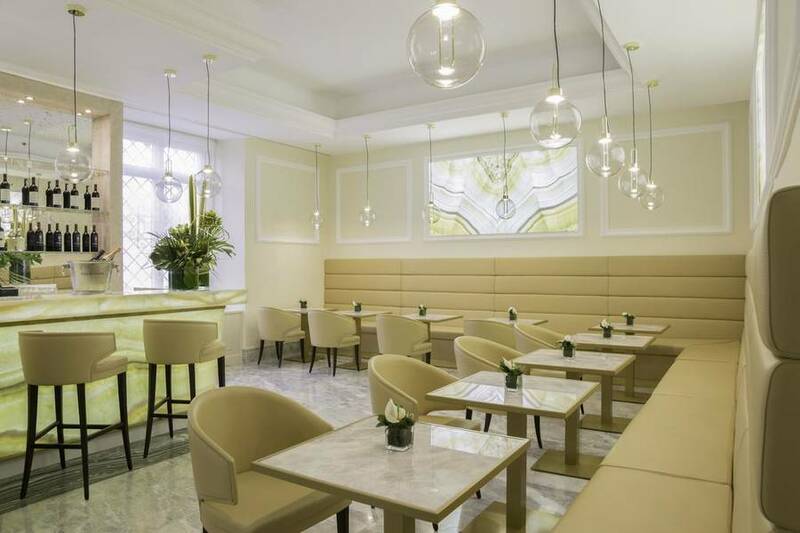 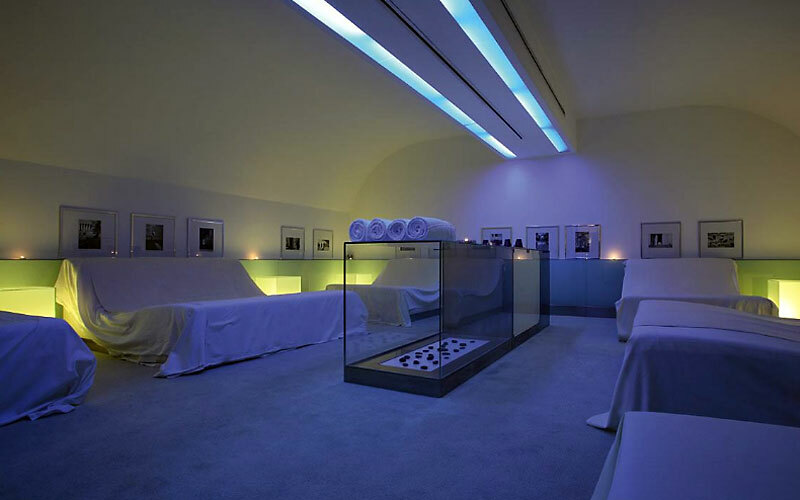 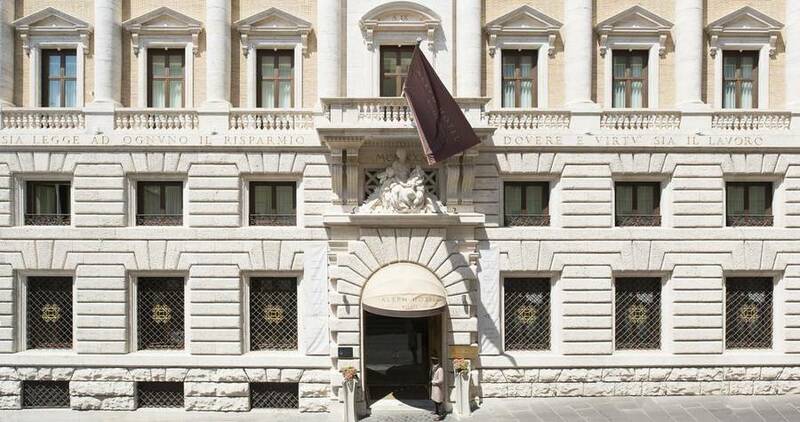 The Hotel Aleph, Curio Collection by Hilton occupies a building which was once a bank, situated right in the heart of Rome, just meters away from the city's fashionable Via Veneto. 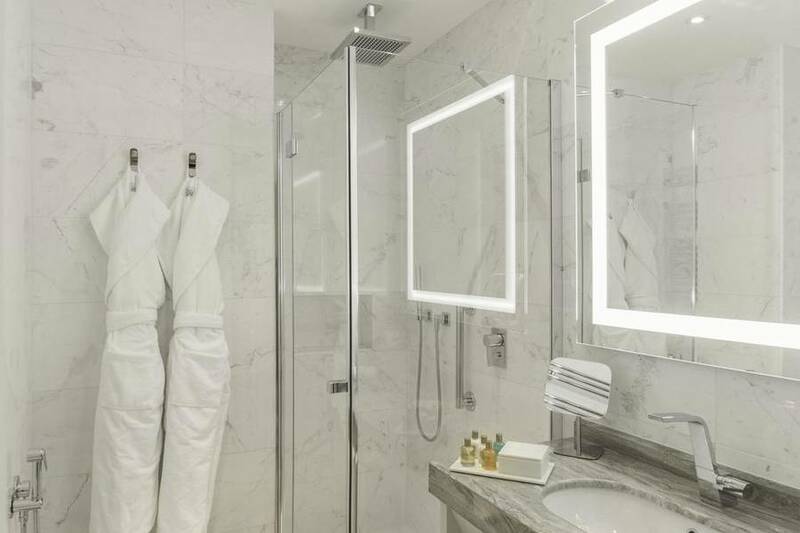 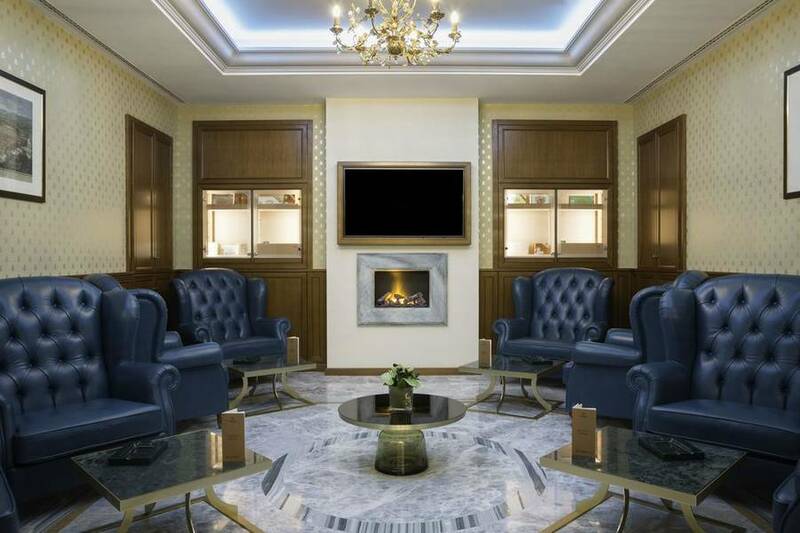 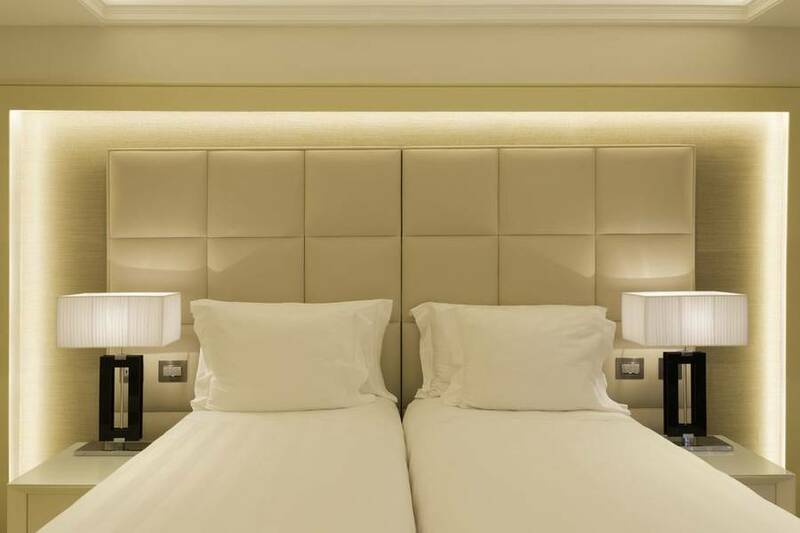 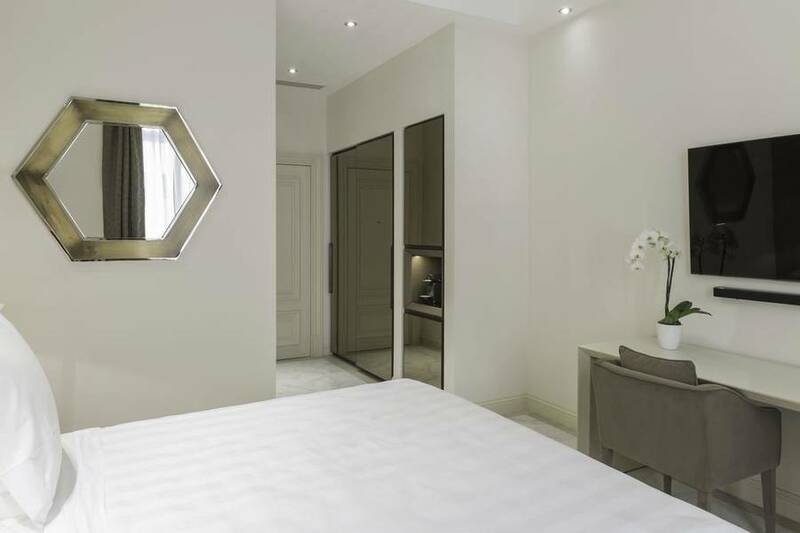 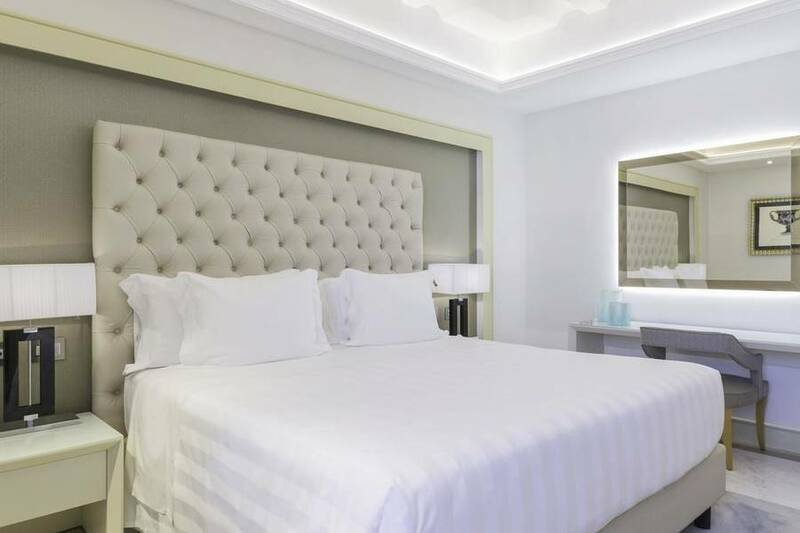 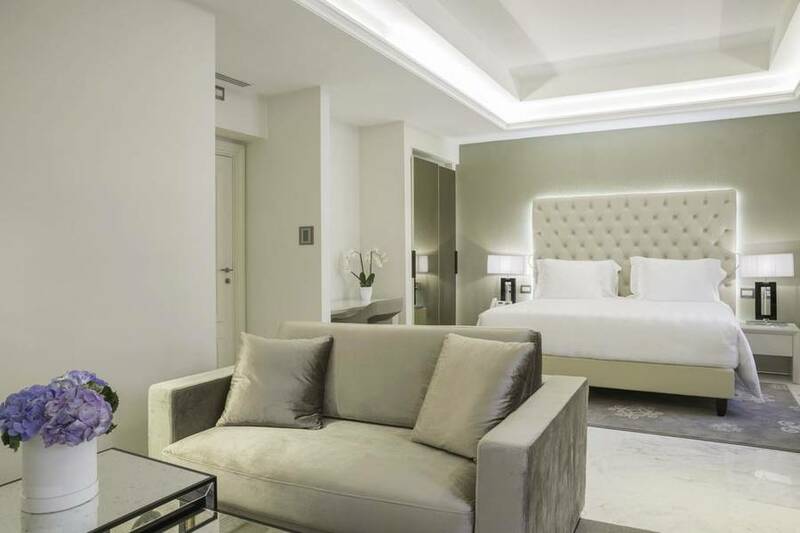 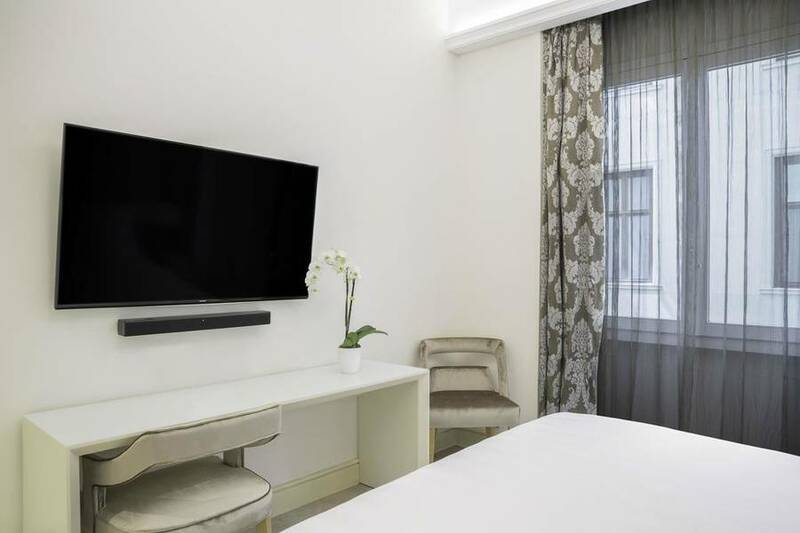 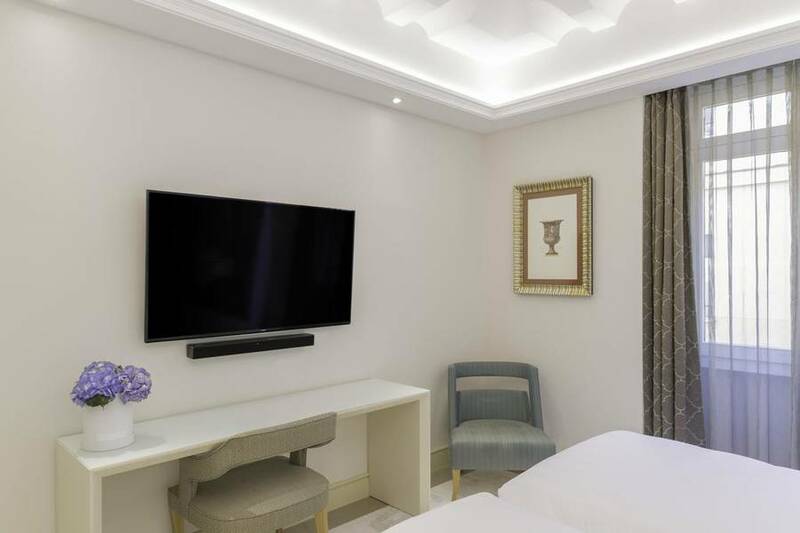 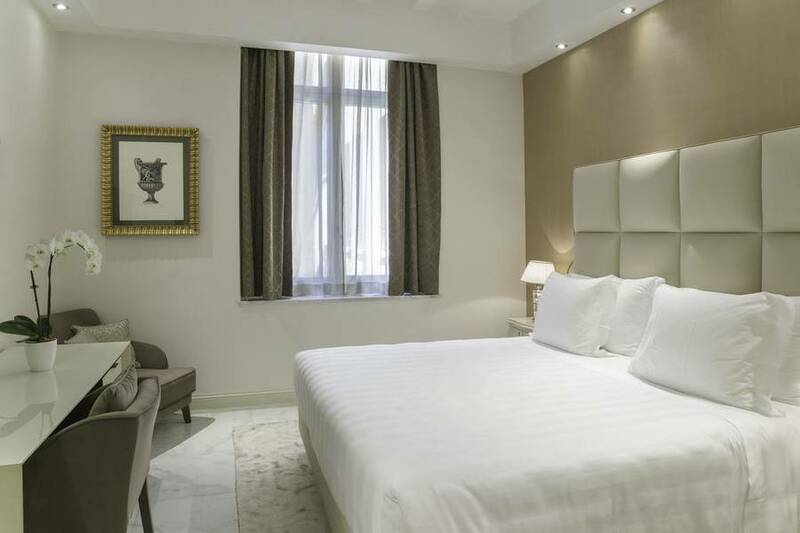 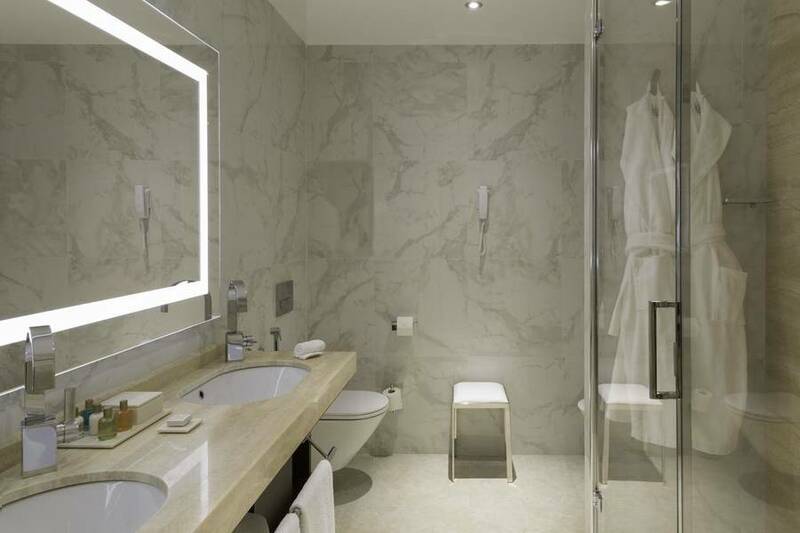 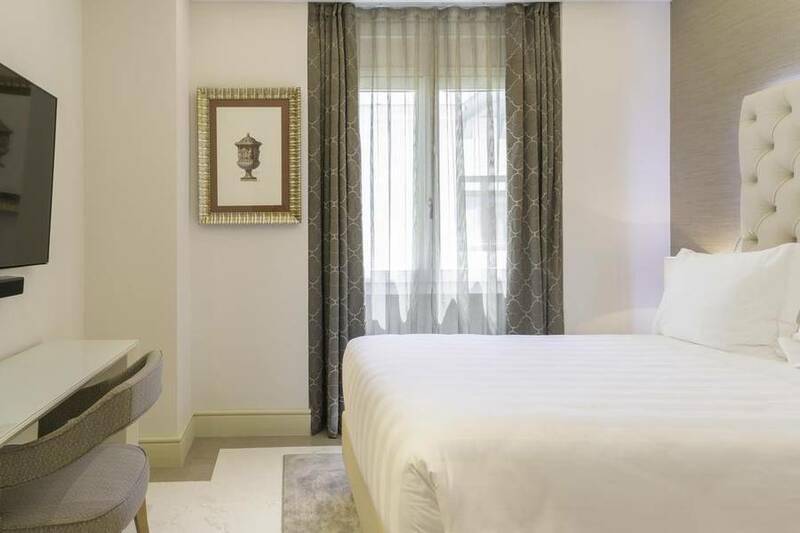 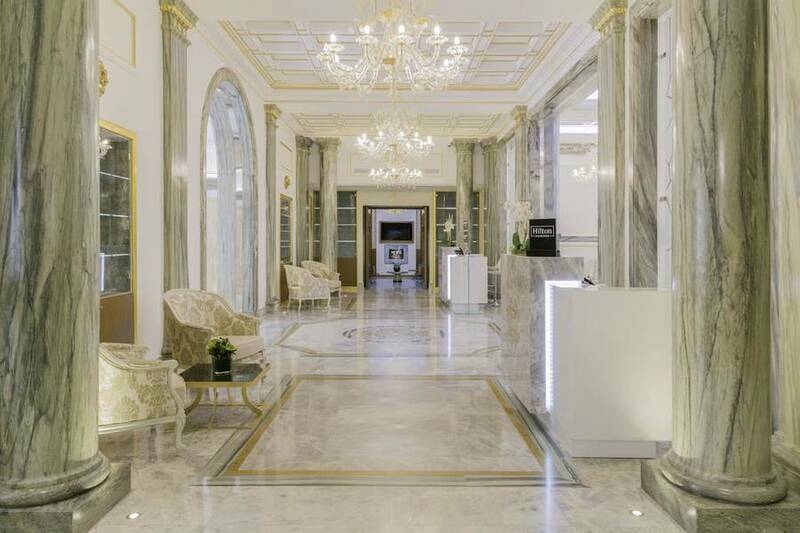 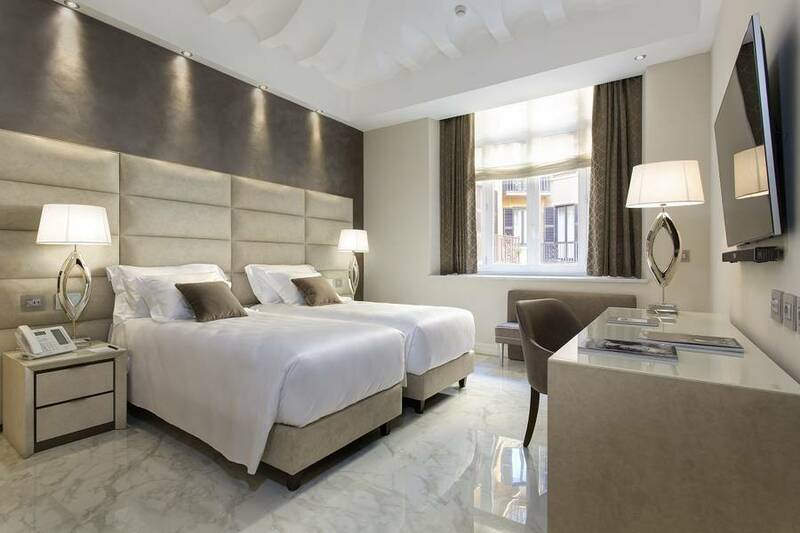 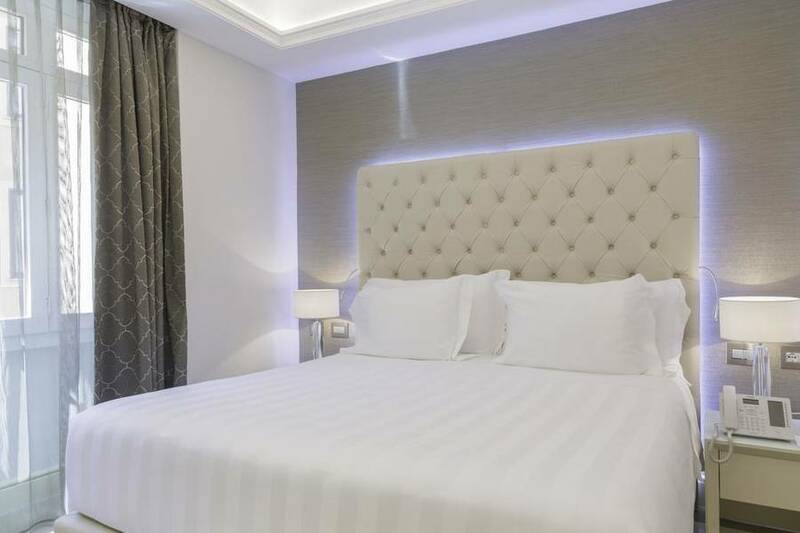 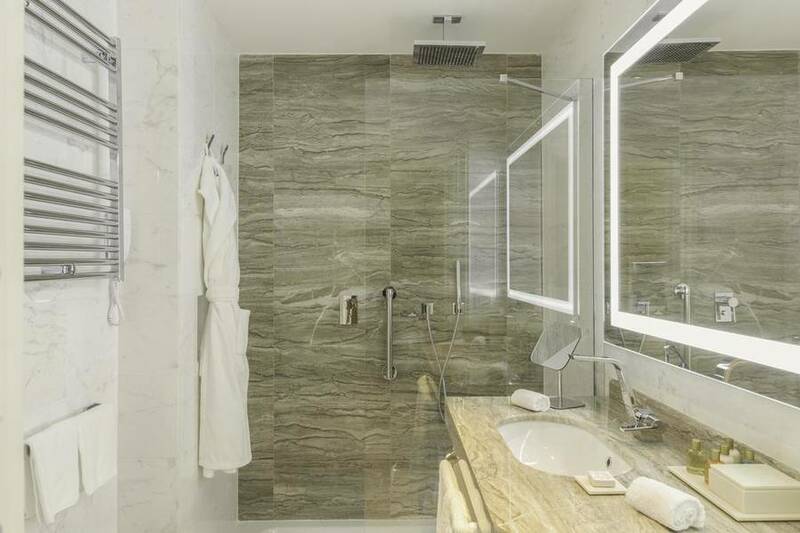 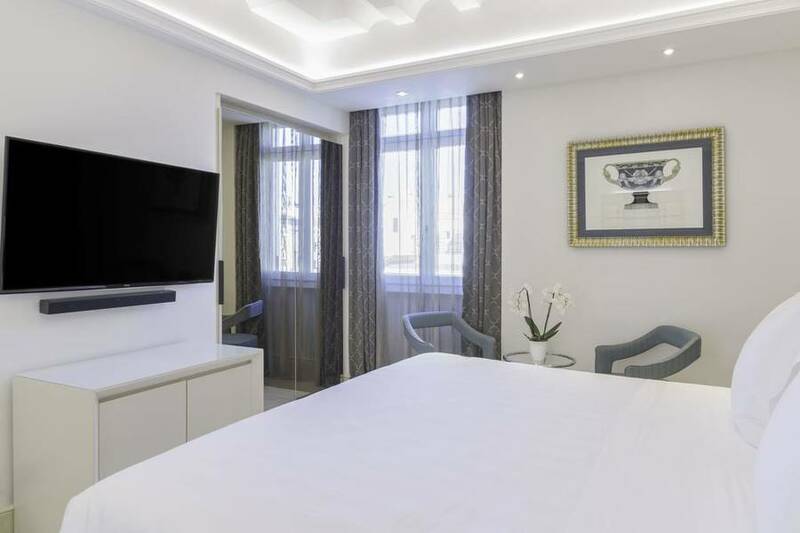 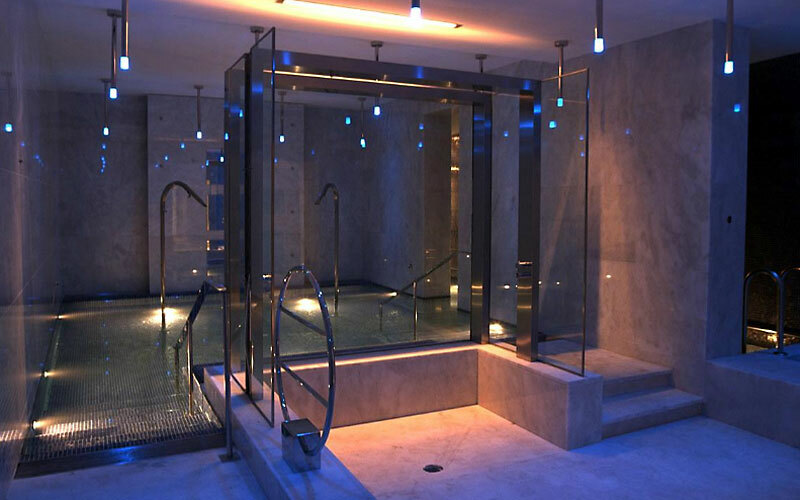 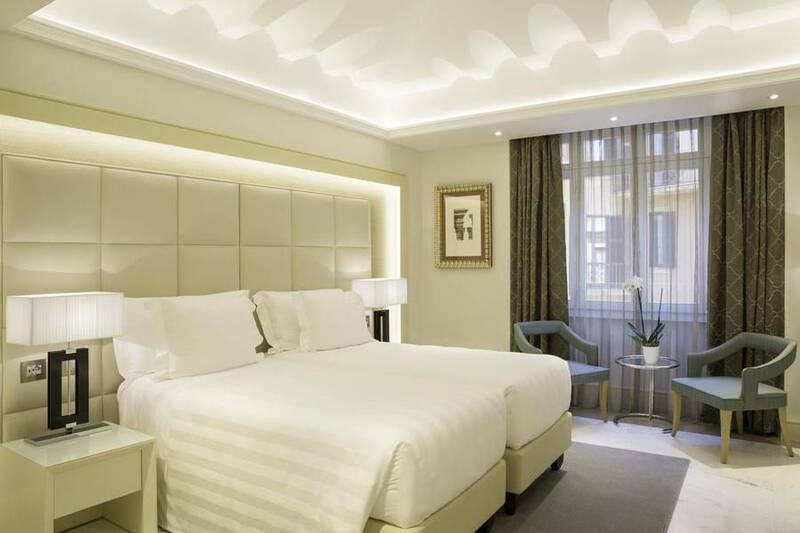 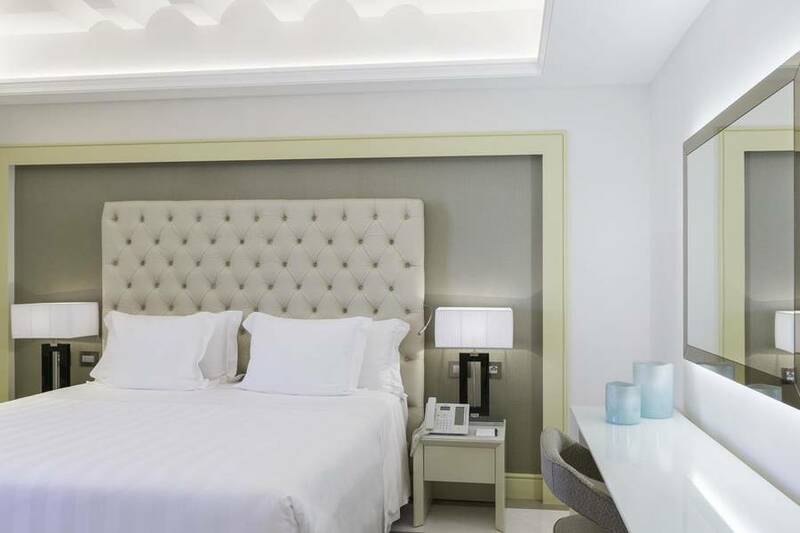 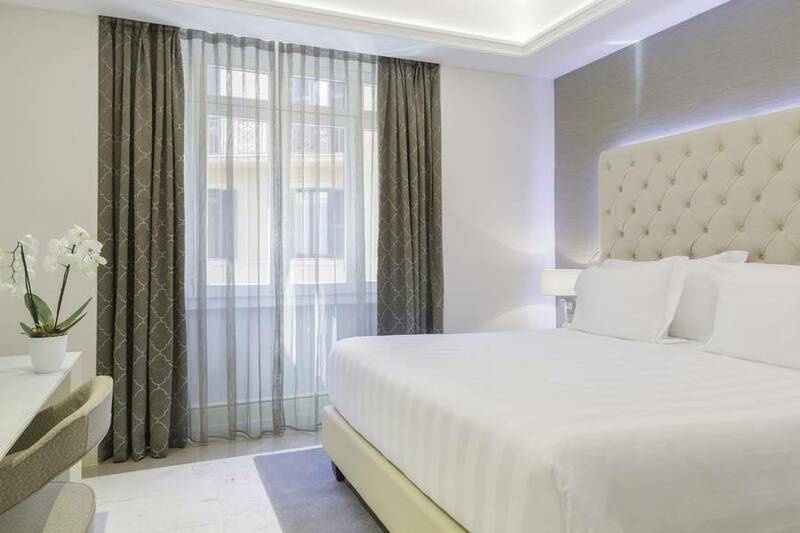 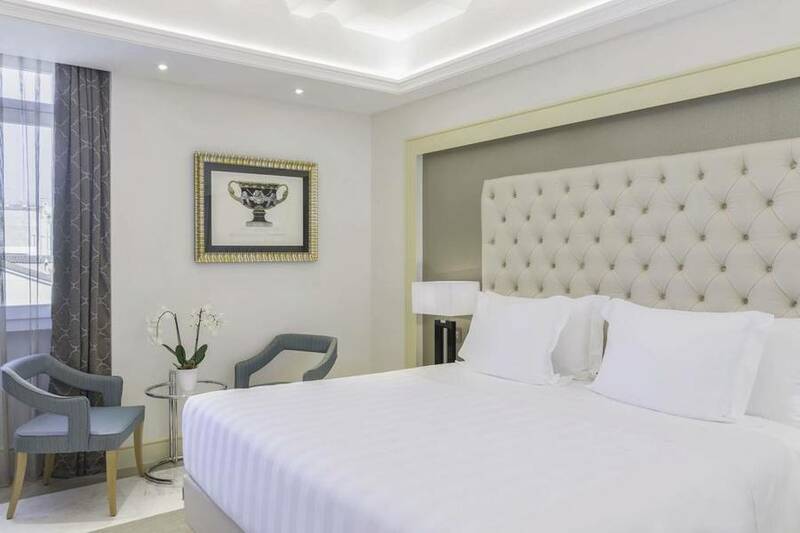 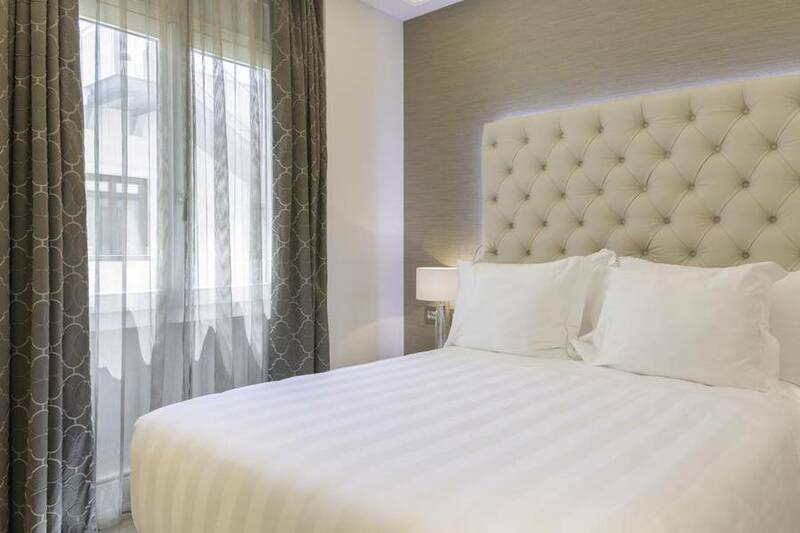 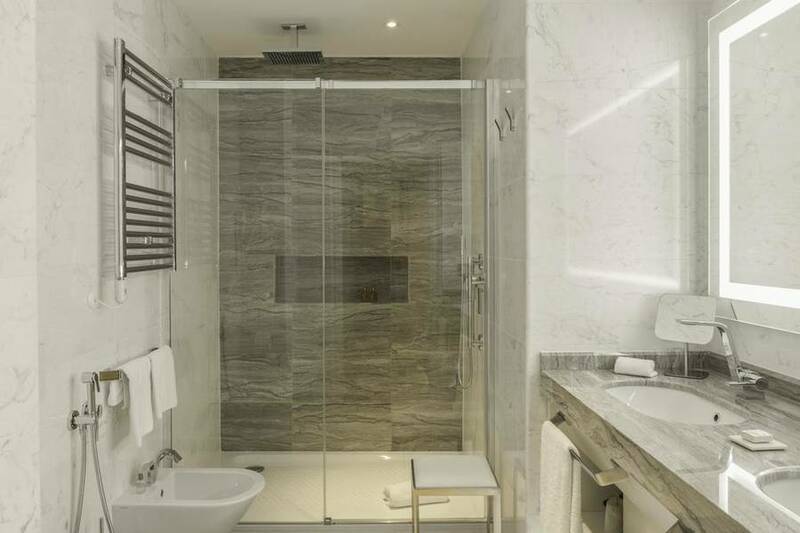 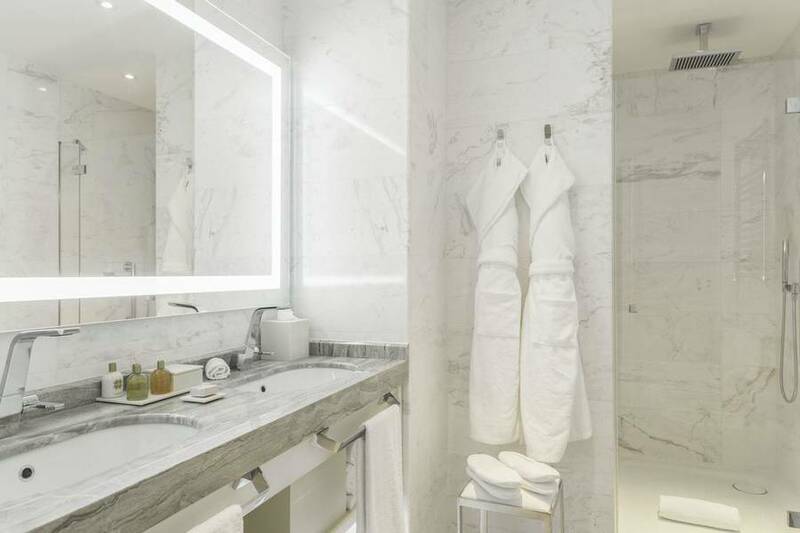 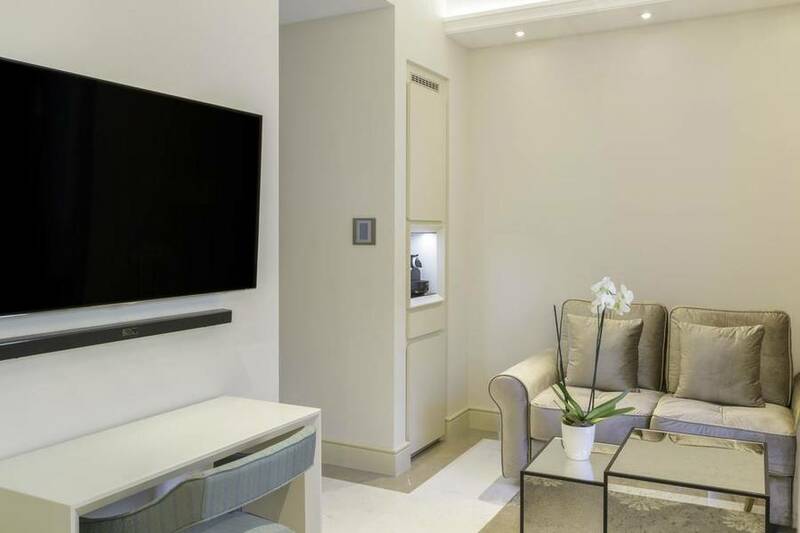 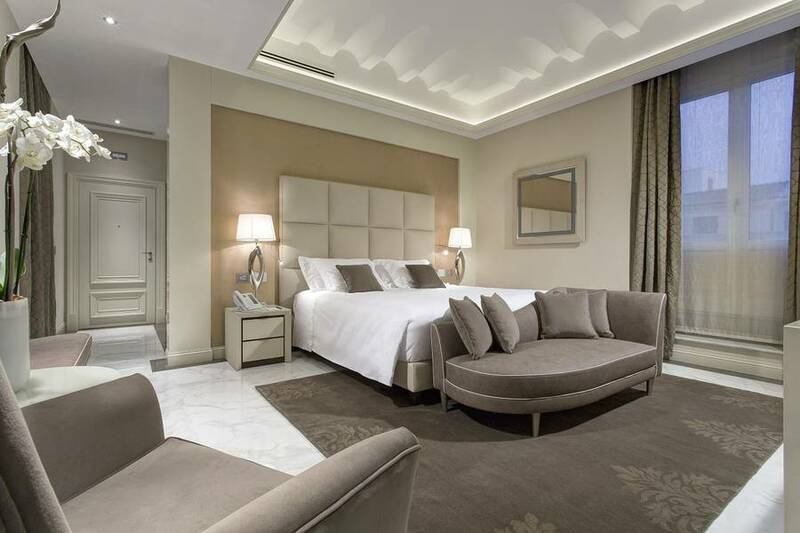 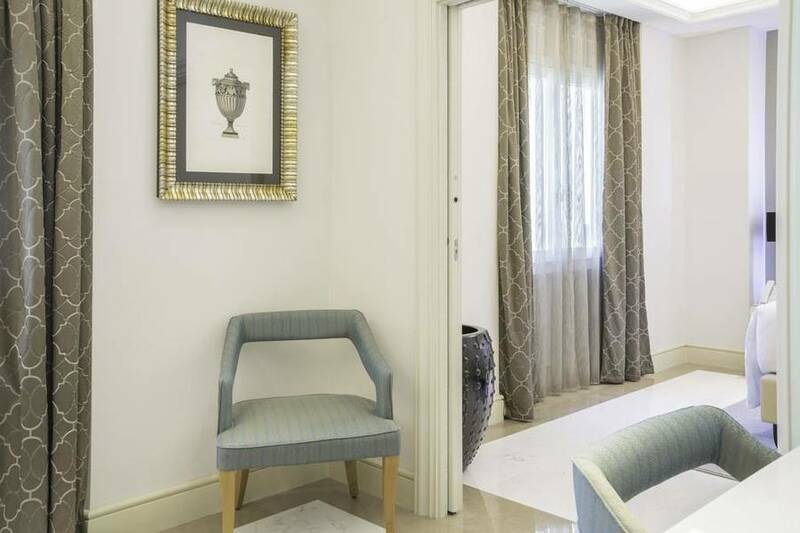 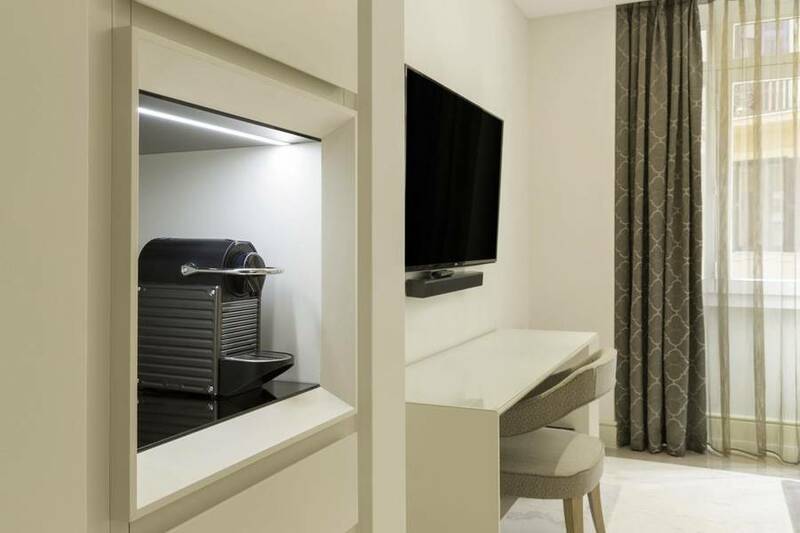 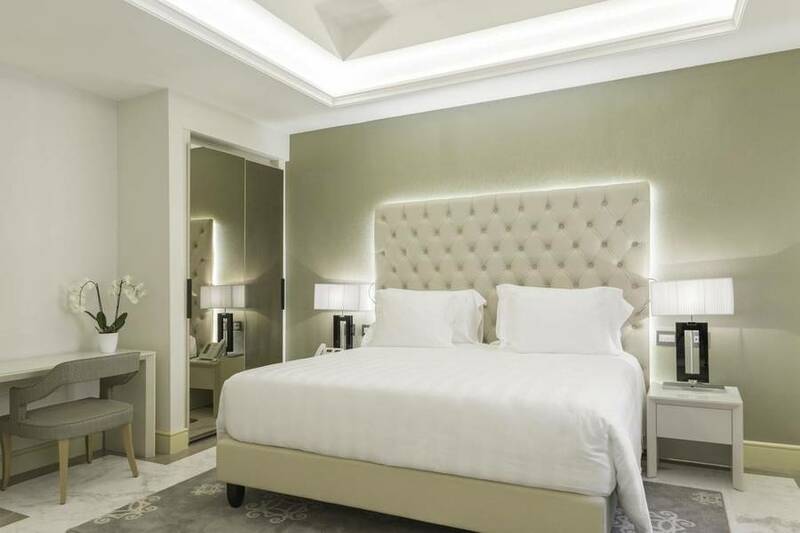 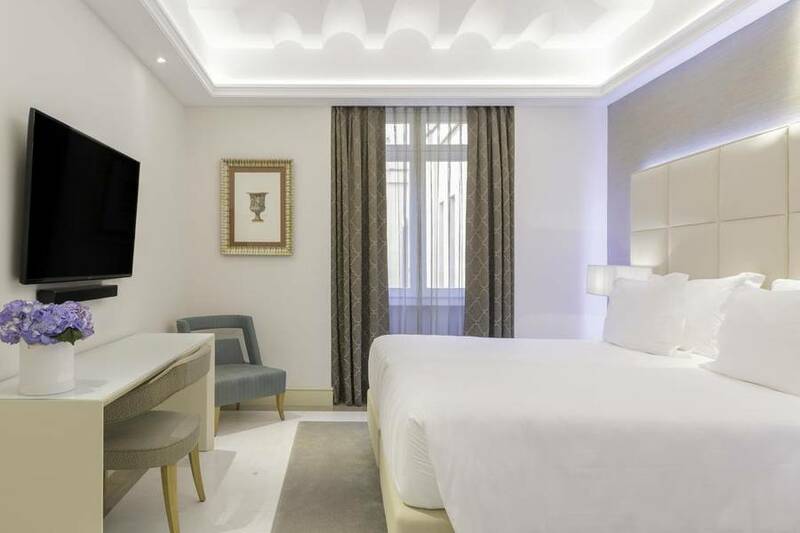 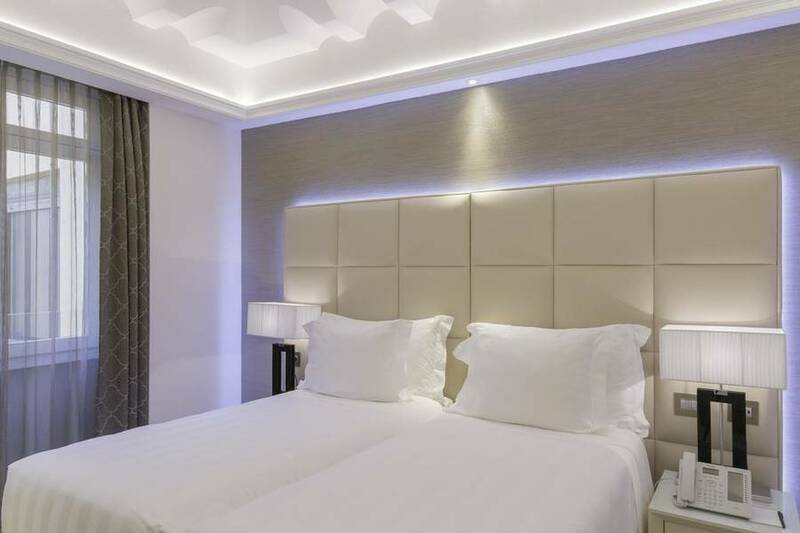 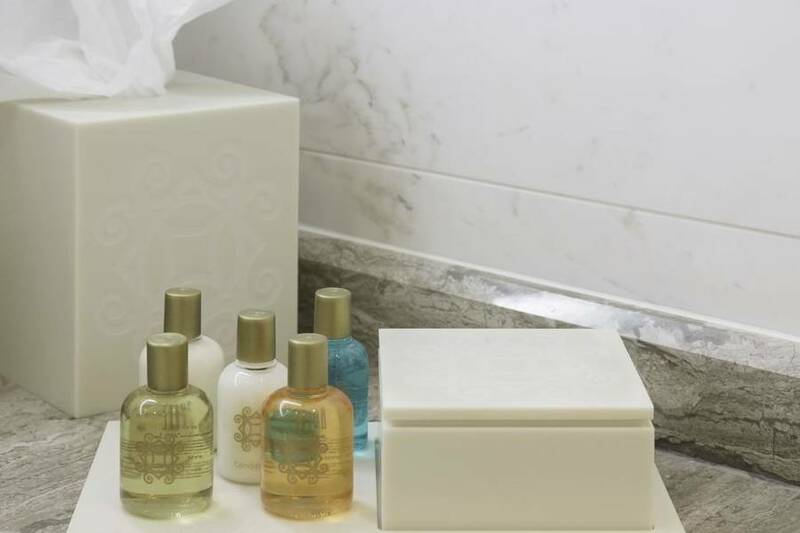 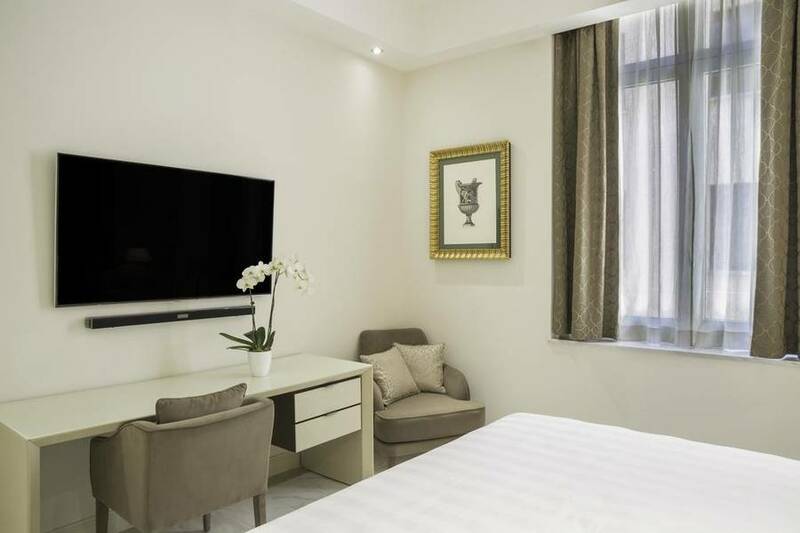 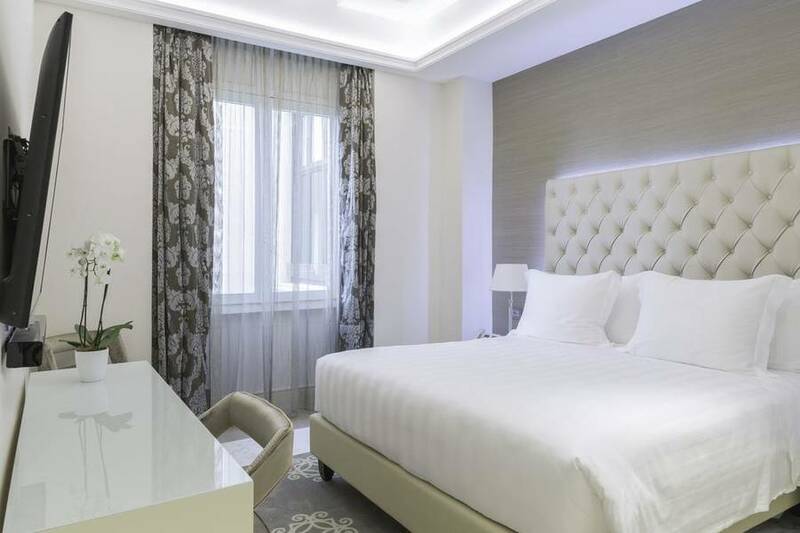 Rooms and suites at the Aleph Rome Hotel feature high-tech amenities and luxurious details like marble floors, high ceilings and modern Italian furniture. 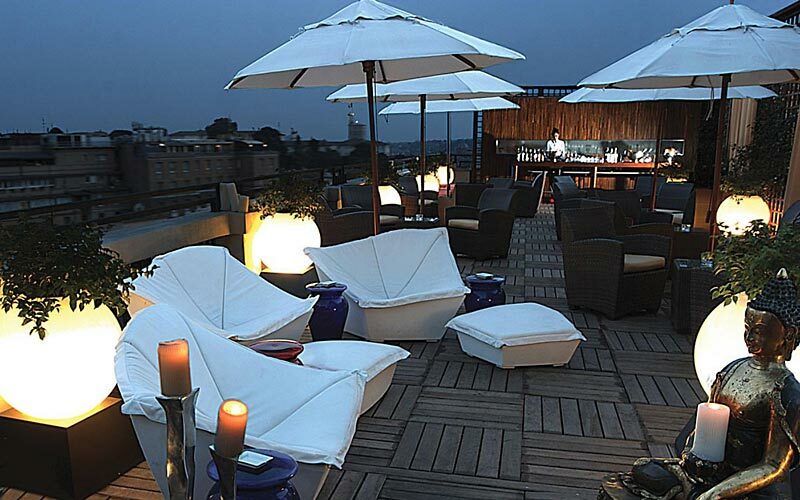 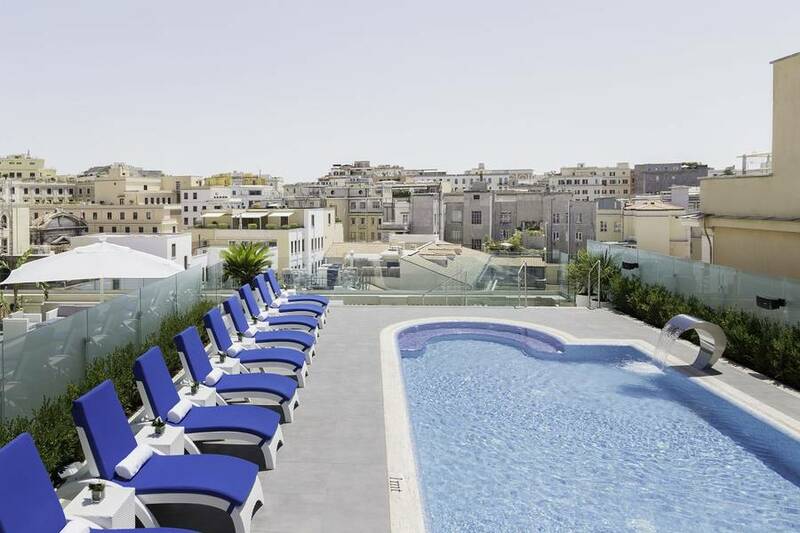 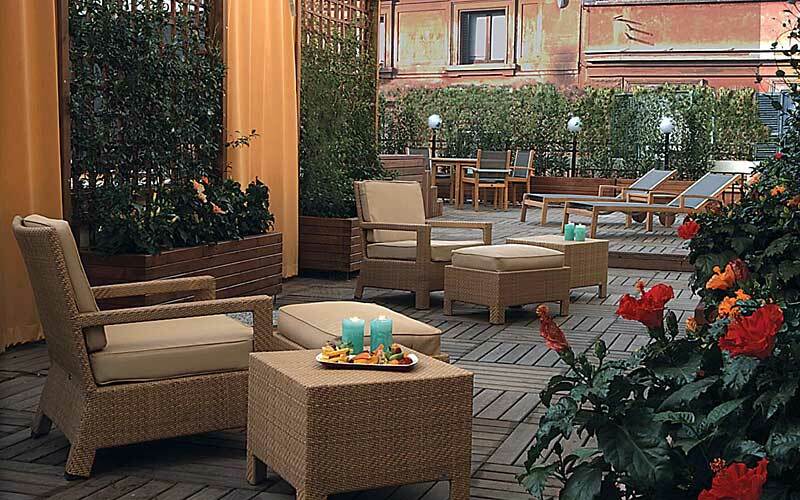 Some rooms include a terrace. 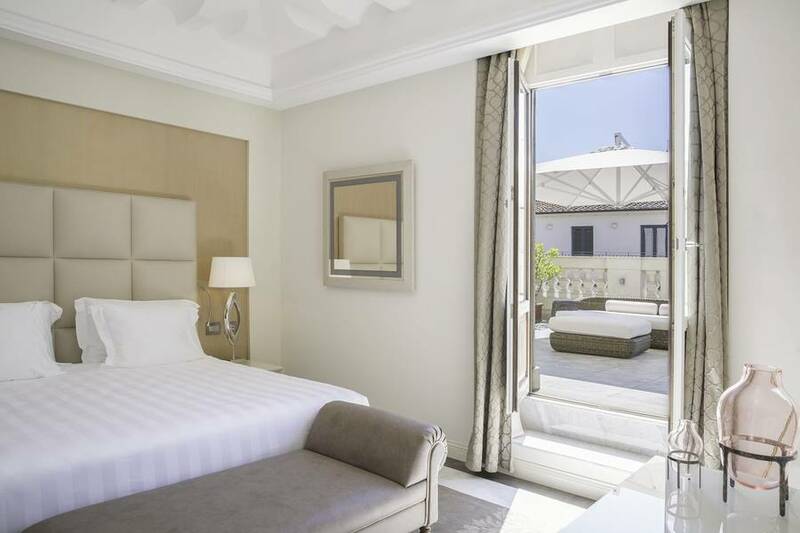 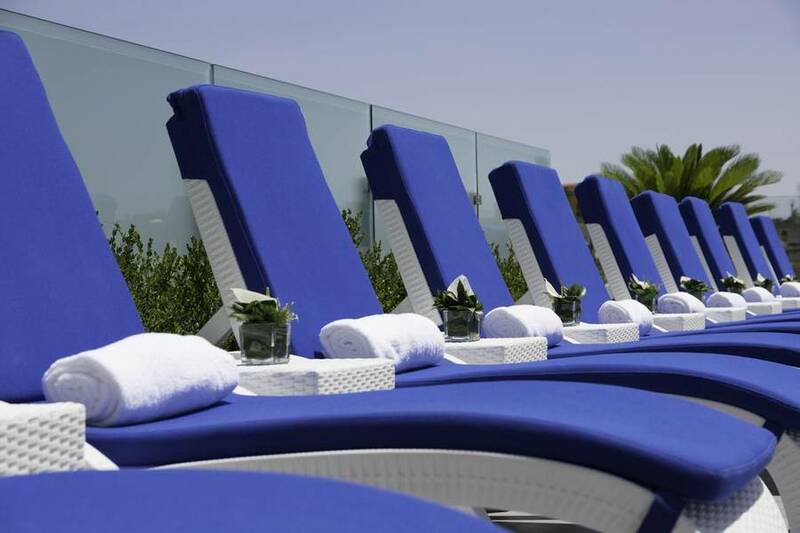 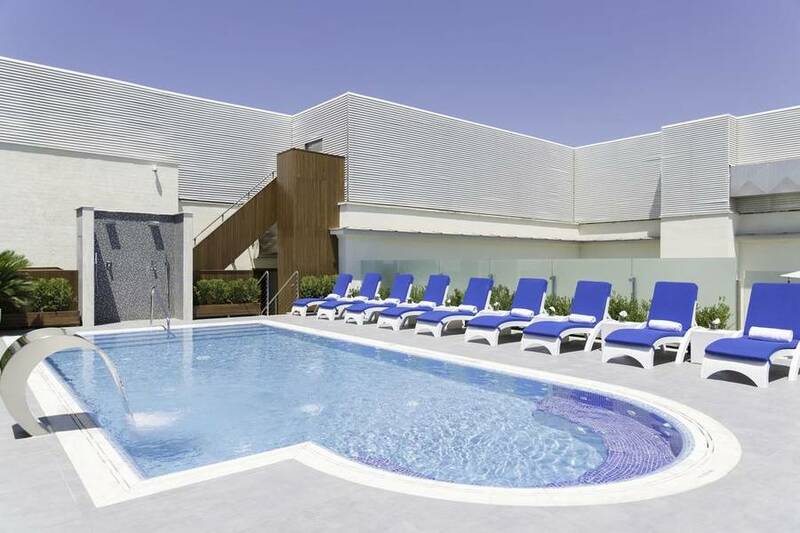 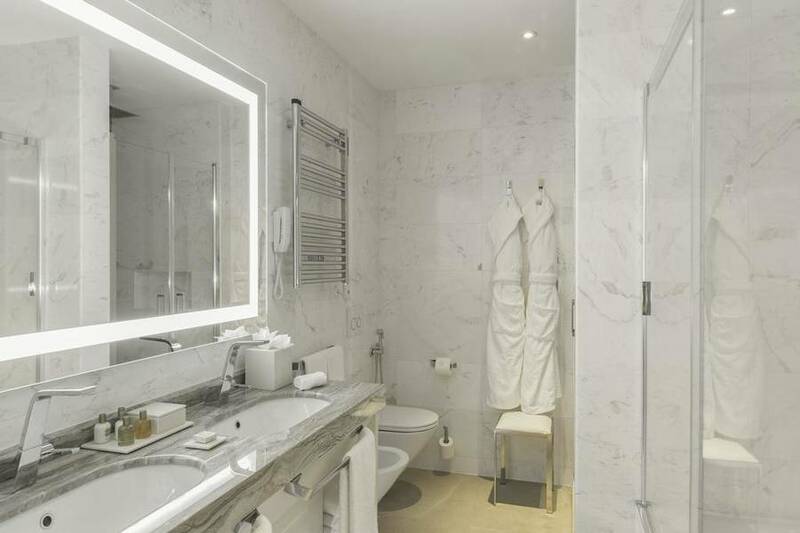 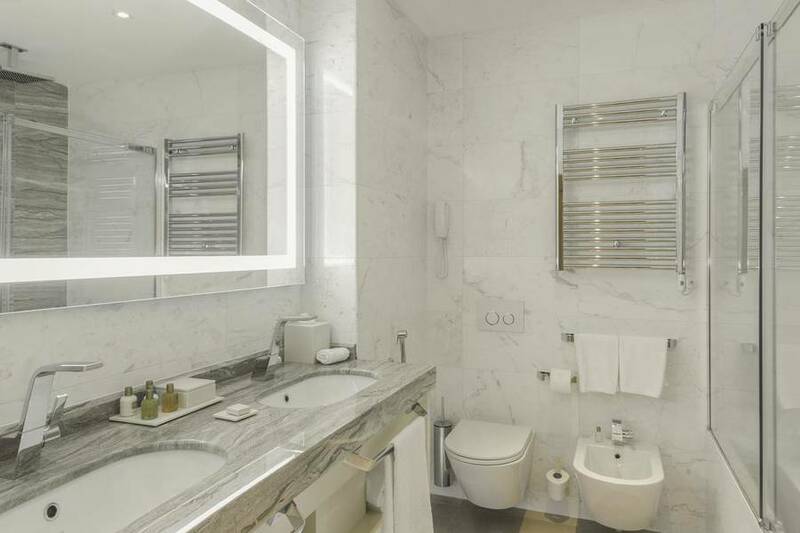 The hotel's suites have gloriously comfortable sitting rooms leading out on to a private terrace with Jacuzzi. 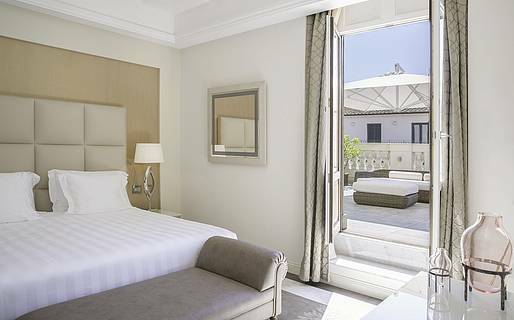 The sleeping and living areas of the Junior suites are separated by a glass frame. 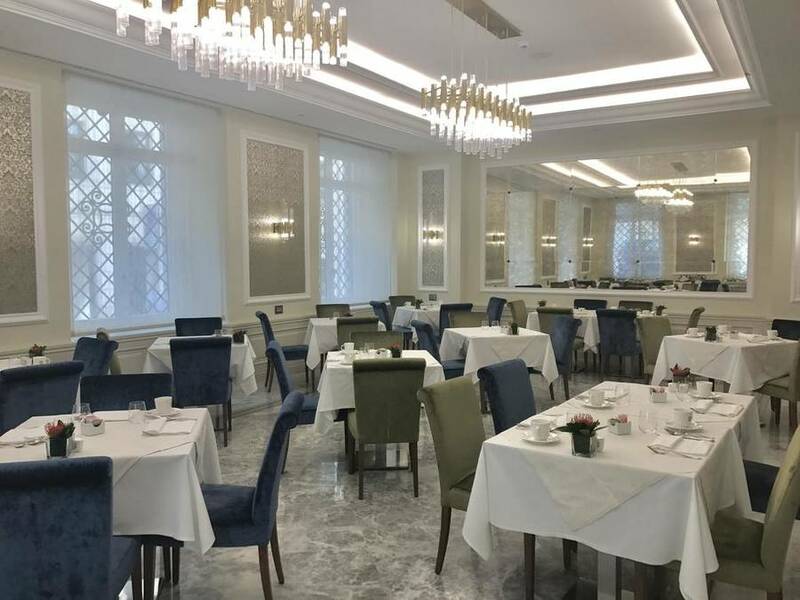 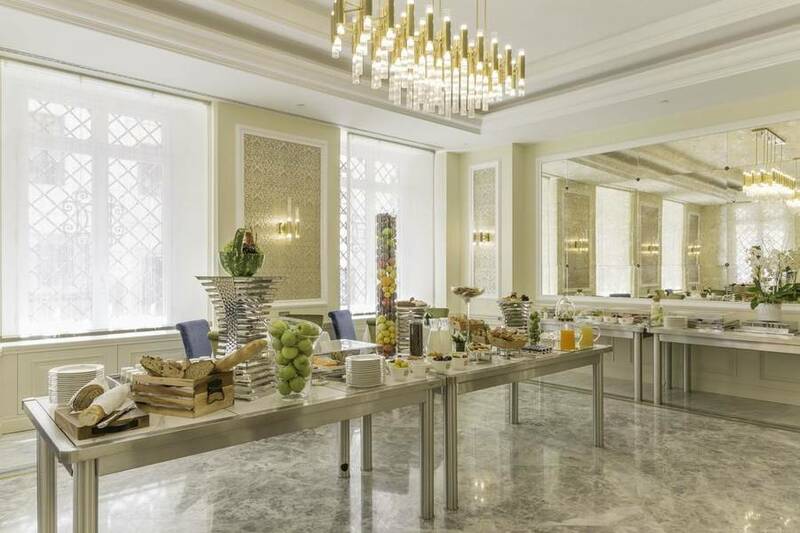 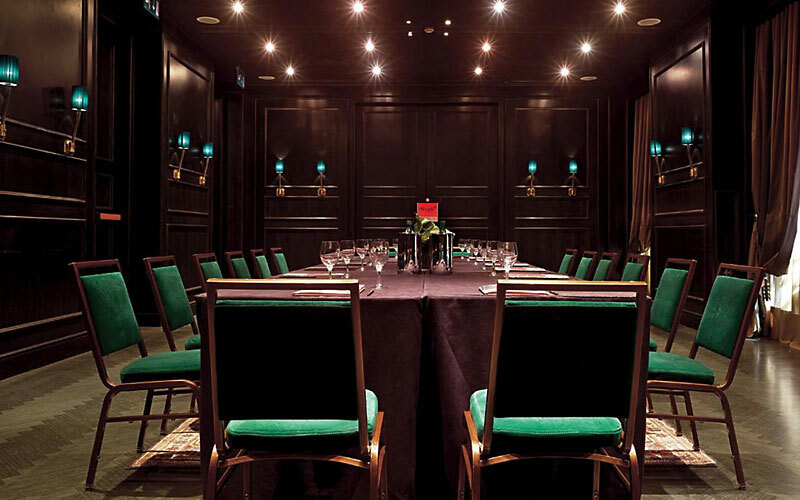 The hotel has a state-of-the-art conference room for up to 70 people, making the Aleph Hotel Curio Collection by Hilton, a much requested venue for top level meetings and events held in Rome. 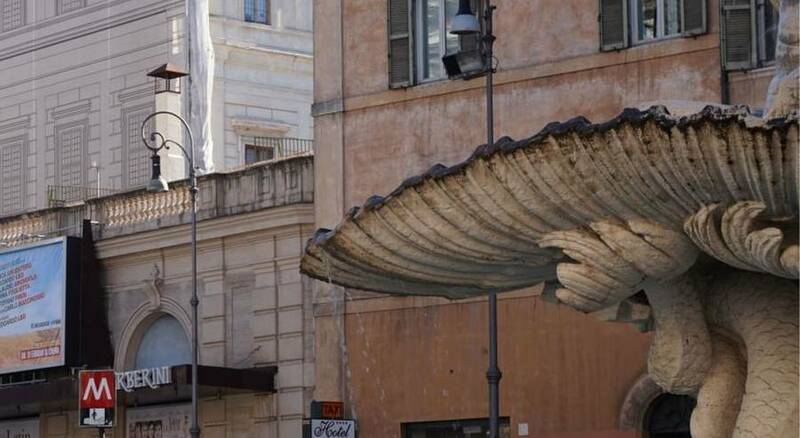 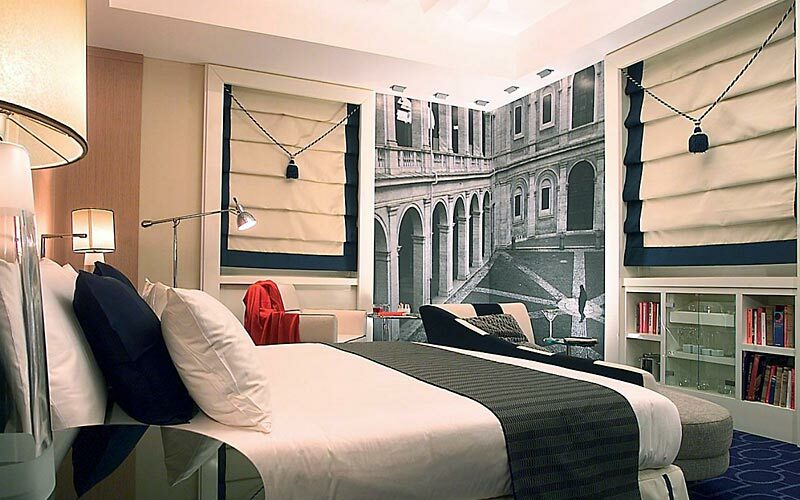 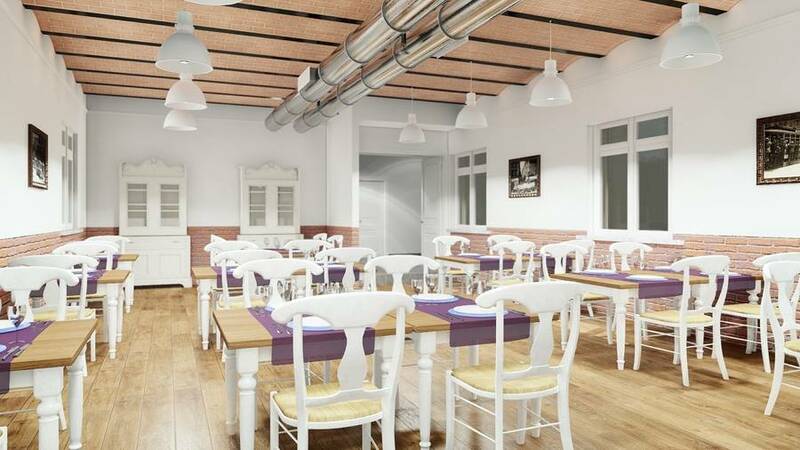 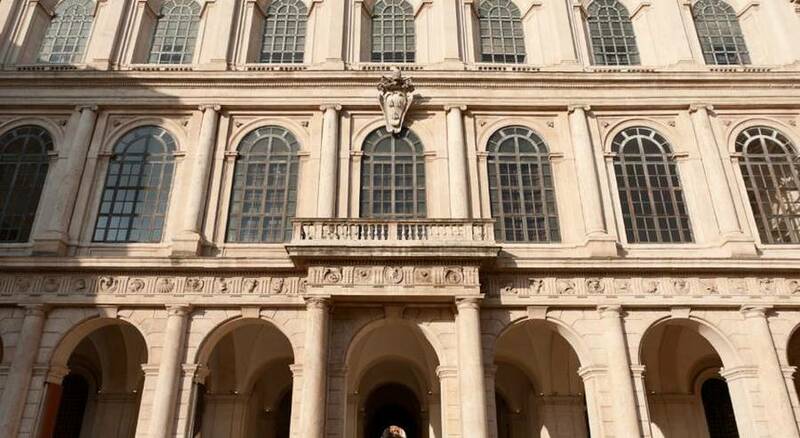 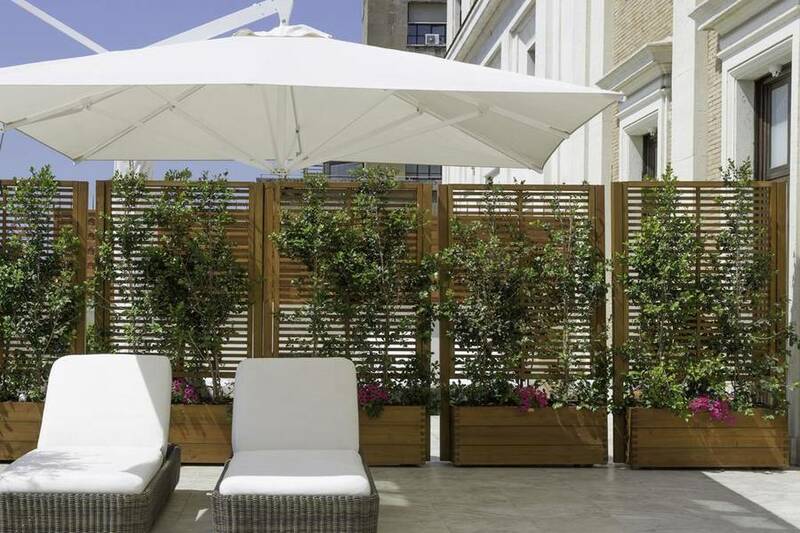 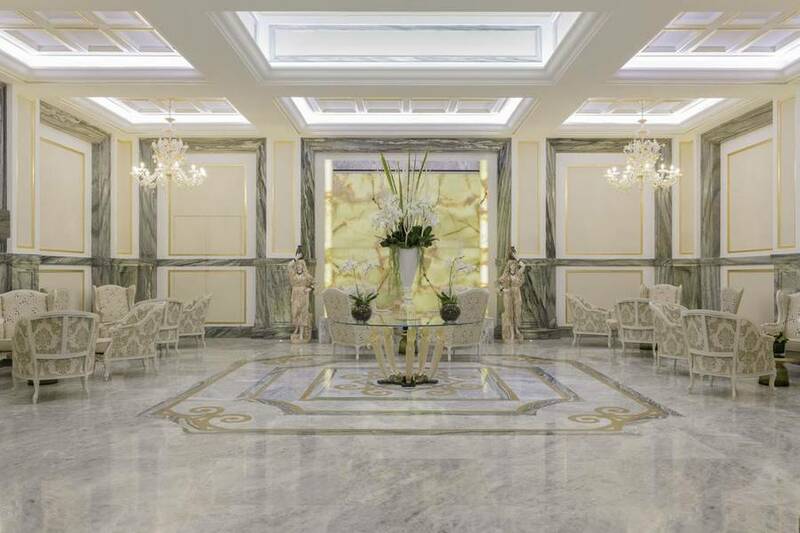 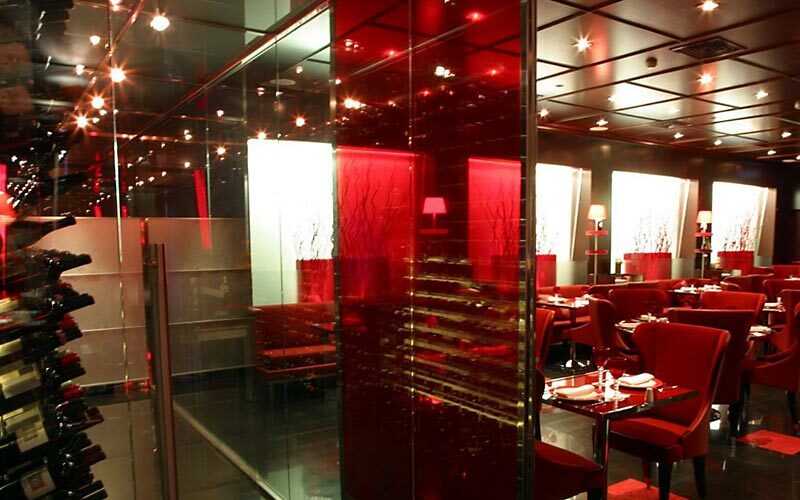 The Hotel Alpeh is located in the heart of Rome, just few meters from legendary Via Veneto.